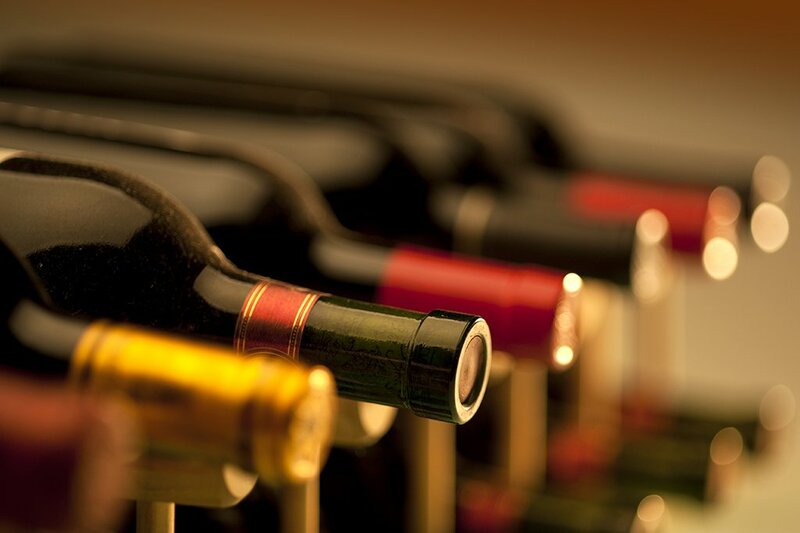 Wine Logistics International was founded in 1991 and is specialised in warehousing and distribution of wines, liquors and beverages into Europe. Our bonded and temperature controlled warehouse, together with our own custom formalities department, are making sure your wines are being handled in the best possible conditions and delivered to your customers with all necessary papers. Our years of experience have proven to be a crucial benefit to wine producers worldwide, looking for a reliable EU partner to handle their wines for their EU customers. Your importers can benefit of the much shorter transit times and manage their stocks more efficiently so they can create more opportunities to invest in a wider portfolio of your wines. Reach new / smaller importers by offering them the possibility to buy LCL shipments, allowing them to start building at your brands. Empty shelves and stock run outs can easily be avoided due to the fast collection / delivery possibilities. By using WLI as your EU warehouse, your customers can benefit of a wide range of extra services such as custom administration and transport, offering them as good as a door to door service if requested / needed. Having a EU warehouse can also benefit your customers that are normally buying from you ex works. When extra volume is urgently needed, demand for specific sku’s, …. WLI can function as your backup stock and easily provide a solution for these situations. 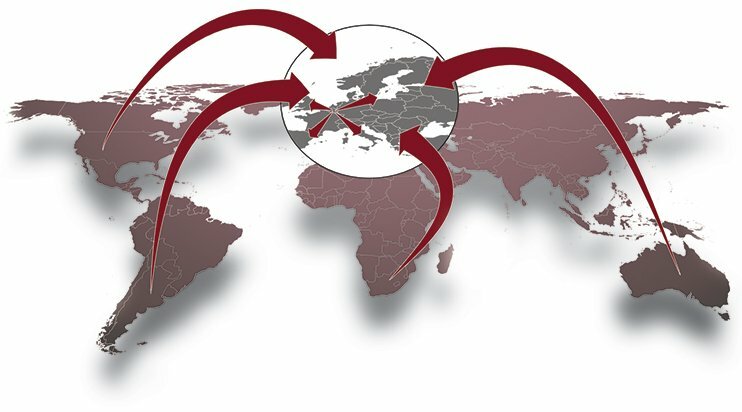 Our location has the benefit that any of your customers, no matter in which country they are located, can easily collect from the warehouse in a matter of a few days, reducing transit times and transport costs significantly.